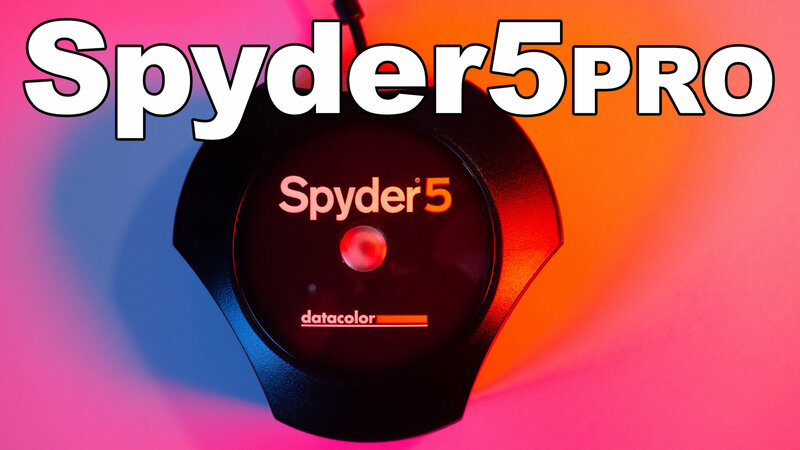 Spyder5PRO Display Calibration System from Datacolor helps you maintain color and brightness consistency from production through post and delivery. Is color calibrating your computer screen necessary? My answer probably isn't going to surprise you, because “it depends”. If you are doing anything in the world of “print”… then the answer is a resounding YES. 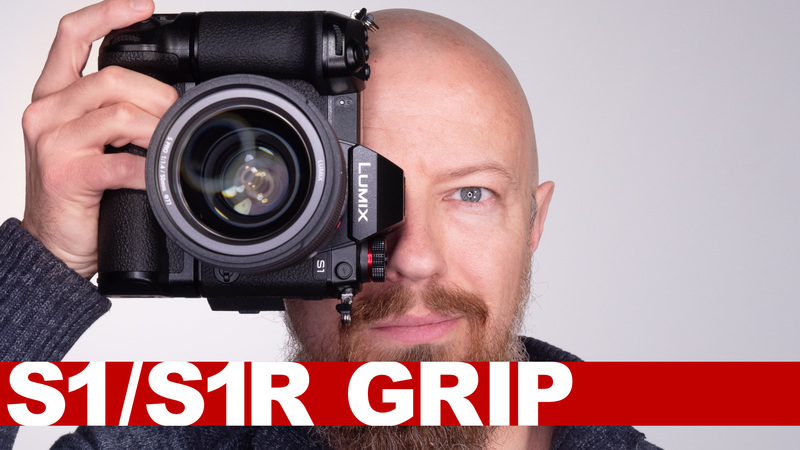 If you're just in the world of displaying your work digitally, then it's really up to you and what your eyes prefer.